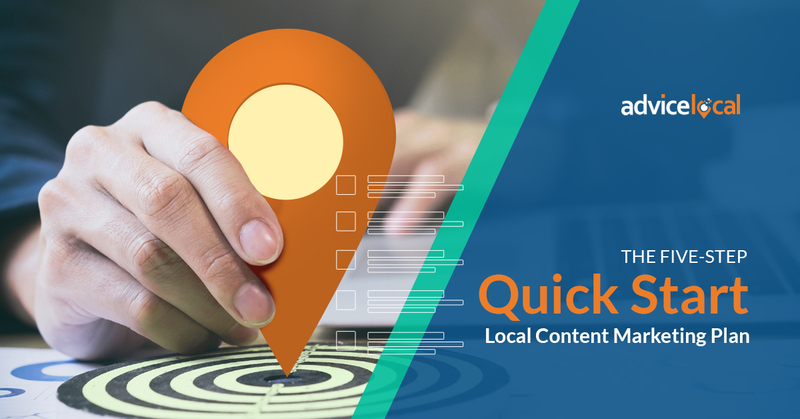 With a solid local content marketing plan in place, local businesses can leverage high-quality blog content to reach a wider pool of potential customers. The key is to write content tailored to the target audience’s specific needs and interests. 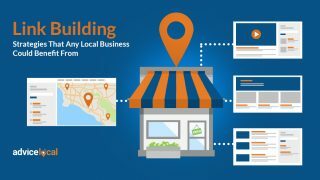 For local businesses, this means publishing a healthy mix of local-inspired blog posts and industry-related content. Not sure where to look for inspiration? Here are a few creative ideas for local businesses looking to jumpstart their online presence with content marketing. 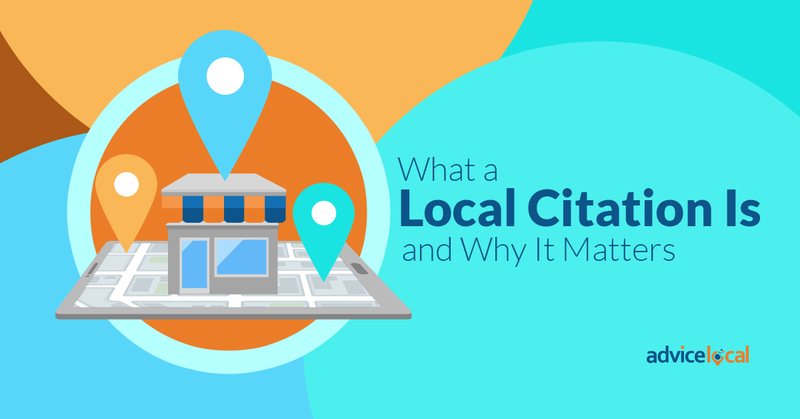 When it comes to creating content that appeals to local customers, businesses can get inspired by the community around them. Think about the various local celebrations, festivals, contests or industry events that happen in the community and work them into the content calendar ahead of time. Not only does creating a content calendar help the business stick to a more consistent publishing schedule, but it also ensures nothing slips through the cracks and the business is able to post relevant content for every holiday. 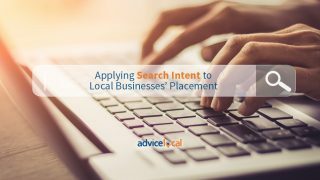 Over time, this type of local-focused content strategy strengthens the business’ position within the community and can increase visibility in local search results. 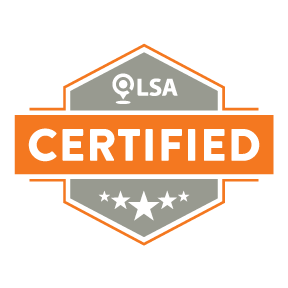 A local business can also use its blog as a place to share customer success stories. 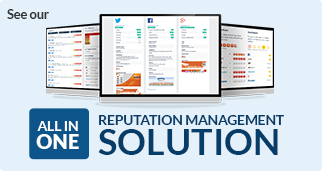 Case studies and customer profiles are a great way to demonstrate how the business solves a common customer problem. 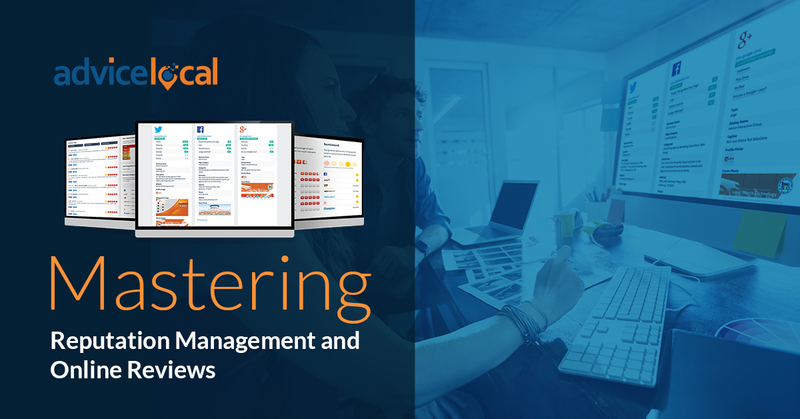 Although case studies are critical for high-end businesses with complex offerings, this type of content can benefit local businesses of all sizes and types. For example, a personal trainer could write a case study or profile on a customer who regained control of their health with the help of the trainer’s bootcamp. Including statistics and real-world anecdotes about existing clients can inspire new customers to feel confident in making a purchase. On the other hand, one of the worst things a local business can do with its blog is only publish promotional content. It’s fine to tell readers about the business’ products or services when it makes sense to do so, but that content needs to be balanced out by non-promotional blog posts. This might be informative, educational articles or opinion-based pieces. 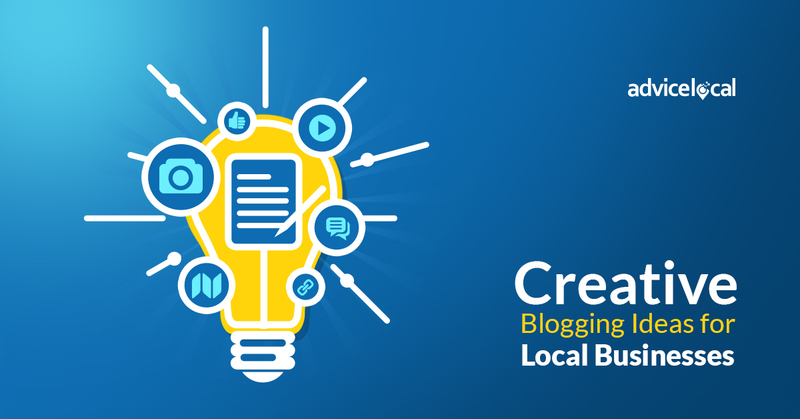 Local businesses should think of their blog as a platform for initiating conversation. By asking open-ended questions, inviting readers to share their thoughts, and continuing the conversation on social media or in the comments, local businesses can use their content to spark a two-way dialogue with customers. Another way to engage with the community is to ask local influencers to write guest posts. This might involve asking a public figure to weigh in on a topic that’s affecting the industry or partnering with complementary local businesses that want to contribute to the blog. If the business is unable to find someone willing to write an original blog post, consider hosting a webinar or interview that can be repurposed as a Q&A-style article. Even the most engaging, relevant article or social media post won’t live up to its full potential without an interesting image to go along with it. Visuals are a powerful way to catch a customer’s attention. 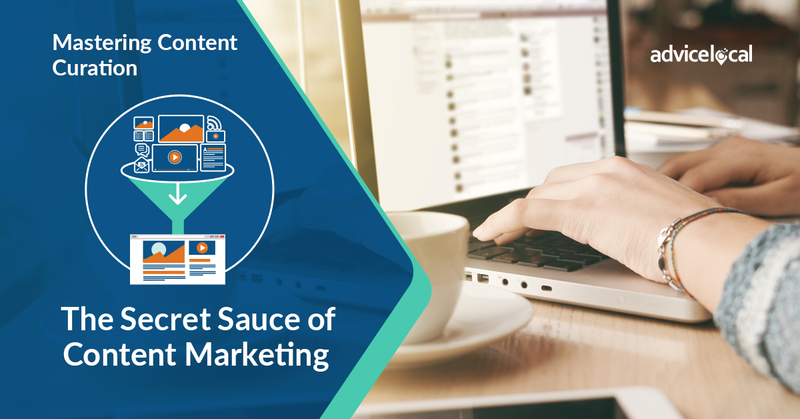 Not only does this translate into more clicks and pageviews, but it also increases the odds of the content being shared on social media. Whether the business takes its own photographs, hires a professional, or locates user-generated content via Instagram hashtags, high-quality images can elevate any type of blog content. Plus, data visualizations like infographics and charts are also a great way to help readers remember key takeaways. 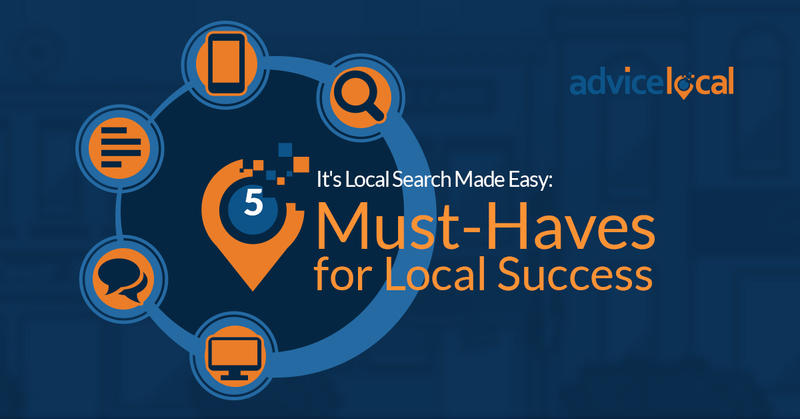 Looking for ways to increase the visibility of a small or mid-sized local business? 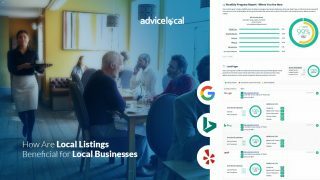 Advice Local can help you reach more local customers with a custom content marketing plan and SEO services. Call us today at 855-714-7634 to find out what we can do for the local business you represent!